Sony's reputation of maker of high-quality products can't be disputed, especially when it comes to TVs and headphones. Of course, there's the matter of the price and Sony doesn't sell its products as cheap as other companies, even though many believe that some of its devices are a bit overpriced. We've reported a few days ago about Sony's XB950N1 noise-canceling wireless headphones, which were on sale on Amazon for more than half off. Now, we have another deal for you that could potentially get you an even better pair of headphones for nearly half off. 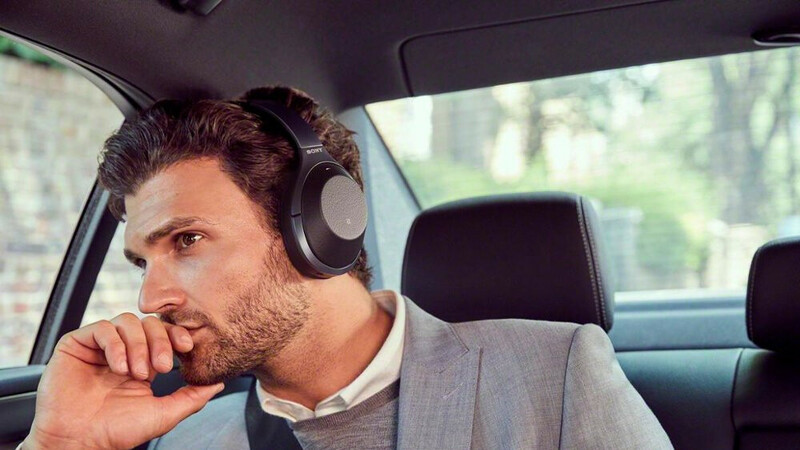 Sony's WH-1000XM2 premium wireless noise-canceling headphones are now available for just $200 at multiple U.S. retailers, including Amazon and Best Buy. That's exactly $150 off MSRP, a great deal for a pair of premium quality headphones. The headphones offer no less than 30 hours of battery life or 70 minutes with just 10 minutes of quick charge. Also, they feature digital noise cancelation technology, quick attention mode, touch control, and voice assistant support compatible with Android or iPhone handsets. The Sony WH-1000XM2 headphones are available in two color options – Black and Gold, and, luckily, both variants are on sale for the same price, $200. eh, the price dropped because the XM3 is much better and it replaced it at 350USD, 250 is the new norm for these headphones so its more like a 50USD off tbh. They are not as good as the Bose QuietComfort lineup but not far from it either, the XM3s are much better though. U r mistaken mate , the boss are a little bit better at noise cancelling but the Sony produce better sounds plus they have extry useful featres . Extra useful features? :-D Tell me, what are those features? I am really curious since I own Sonys myself and I can't think of any other than that feature that amplifies outside noise.